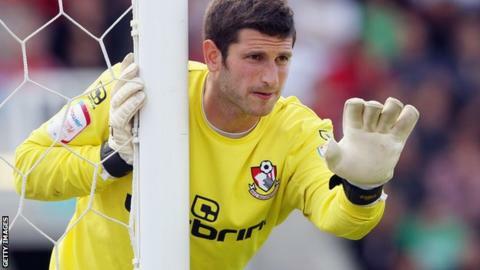 Goalkeeper Shwan Jalal has left Championship side Bournemouth after six years at the club. Jalal, 30, joined the club from Peterborough in August 2008 and made over 150 appearances and was part of two promotion-winning squads. He spent much of last season on loan at Oxford and then at Leyton Orient. Baghdad-born Jalal was told that he would not have his contract renewed and will now become a free agent from the beginning of July.